Larry Harbolt is the nation’s leading creative Seller Financing expert as well as a popular national real estate speaker and teacher. A former plumber/pipefitter and then residential home builder, Larry bought his first investment property in 1984, and was immediately smitten. After years of struggling financially, he developed a buying system that he still uses today, and that helped him buy 10 houses in one week. Since then, Larry has been successfully creatively buying and selling real estate for over 30 years and has written numerous popular articles and real estate courses. His time-tested strategies and nuts-and-bolts teaching style has helped thousands of aspiring real estate entrepreneurs realize their financial dreams with little or no money and without the need for credit. For over 20 years, Larry has been teaching this proven step-by-step procedure that includes many creative buying techniques and investor secrets. His courses include the inner workings of his system, along with his personal buying strategies that help his students buy houses. He teaches people how to grow their own money tree and never depend on a bank again, showing them how to make money in any market or economic cycle many times within 30 days even if they have no previous experience, or even if they are currently bankrupt. In addition, Larry is a published author of numerous real estate home-study courses and how-to-articles. He is one of only two real estate teachers whose works have ever been inducted into the Library of Congress, and NBA Super Star, Shaquille O’Neill, has purchased his courses. Based in Clearwater, Florida, Larry is married and has six children and fifteen grandchildren. Larry Harbolt is the nation’s leading creative Seller Financing expert as well as a popular national real estate speaker and teacher. A former plumber/pipe-fitter and then residential home builder, Larry bought his first investment property in 1984, and was immediately smitten. After years of struggling financially, he developed a buying system that he still uses today, and that helped him buy 10 houses in one week. His time-tested strategies and nuts-and-bolts teaching style has helped thousands of aspiring real estate entrepreneurs realize their financial dreams with little or no money and without the need for credit. 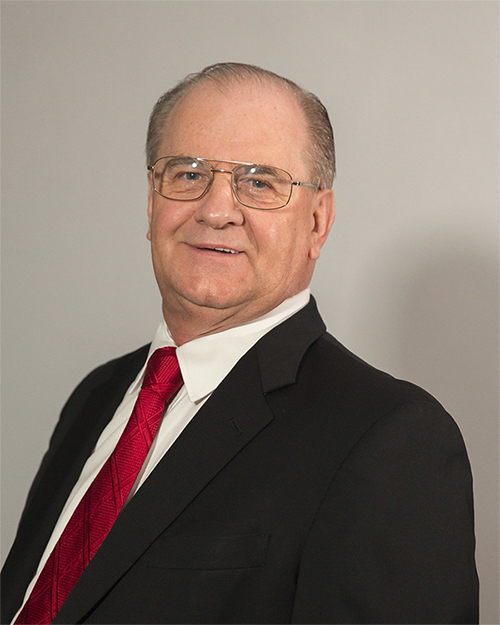 “It is my pleasure to recommend Larry Harbolt as one of the most knowledgeable individual in the Real Estate investment arena. His knowledge & success has earned him success and respect nationwide. Our REIA has recommended several individuals (seasoned and new investors) to Larry. And we received a 100% positive and satisfactory feedback. Larry, it is an honor to know you.